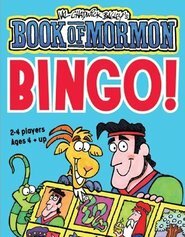 Mormon Memory—Kids 3 and older will have tons of fun with this matching card game! 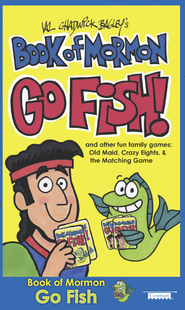 32 cards (16 matching pairs) will have kids entertained—and learning—for hours. Great game for kids! Mine have enjoyed playing this game together over and over. 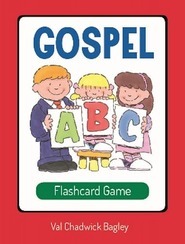 It's a great gospel version of the classic memory game!